Spanning over six decades, MVP Group continues to provide our industry with foodservice equipment which incorporates the most affordable solutions and quality ratios as the leader in Value Engineered projects in the Americas today. At MVP Group you are always guaranteed superior product quality and an unrivalled service network infrastructure that offers our clients 24 hour service, 7 days a week. Our clients can also expect extra value by providing them with several warehouses and inventory centres around North America which translates to excellent and quick accessibility to parts and service. MVP Group is dedicated to being a leader in the food service industry while maintaining the highest level of customer service. MVP Group’s products can be found in every facet of the food service industry, hotels, restaurant, schools, government institutions, churches, pubs and golf courses. Our products are currently being used in Subway restaurants worldwide, Burger King, as well as Marriott and Best Western Hotels to name a few. 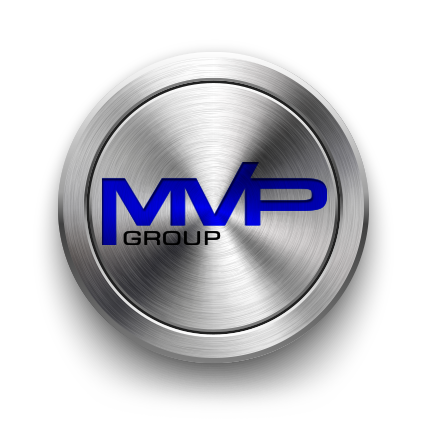 MVP Group recognizes the necessity and urgency for after-sale service by establishing long lasting and dedicated service agent partnerships throughout North America. Our authorized service partners are always within arm’s length ready to better serve our clients and their clients as well.